This event once again focuses attention on the long-term effect of the massive expansion of hydropower in the Mekong Basin. While international attention has tended to be directed towards existing and planned dams on the mainstream of the Mekong in China and Laos, less attention has been given to the fact that plans are in place for the construction of up to 120 dams on tributaries of the Mekong – the dam that collapsed in Attapeu province in the far south of Laos is a case in point. And although some of the dams are relatively small in size, others, such as the Lower Se San 2 dam in northwestern Cambodia, which is now in operation, are substantially larger, with a 400 MW capacity and projected major future effects on fish stocks. Nonetheless, it is in Laos that the greatest expansion of tributary dams is planned as part of that country’s determination to become “the battery of Southeast Asia”. It is pushing ahead with completion of its existing mainstream dams at Xayaburi and Don Sahong, and shows no intention of ceasing to build on the Mekong’s tributaries. Although China is often singled out for its role in the development of Mekong dams, in the case of Xepian-Xe Nam Noy dam the construction firms involved are Korean and Thai, with the electricity to be generated planned for sale to Thailand. 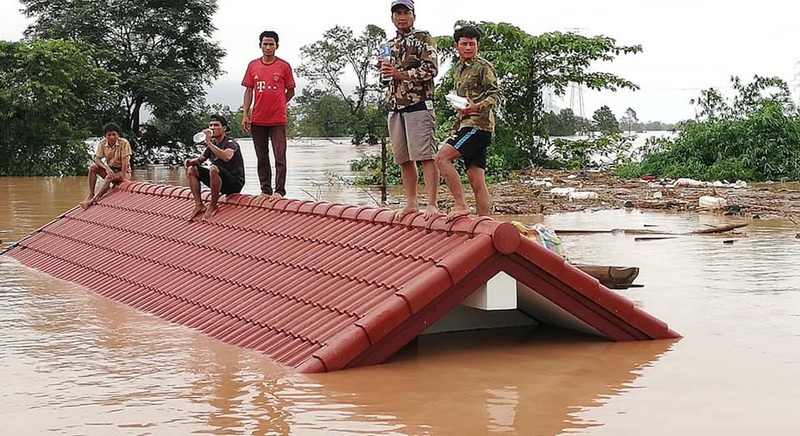 This state of affairs takes place against the background of a major 3600-page report prepared by the Mekong River Commission Council, released in April, which paints a notably gloomy view of the future for the Mekong. Some of key points from the report include the projection that by 2040 there will be massive declines in fish stocks, with individual countries losing the following percentages of the current catches: Thailand 55%; Laos 50%; Cambodia 35%; and Vietnam 30%. The significance of these losses is made clear when it is noted that in Cambodia, 80% of the population’s annual animal protein intake is supplied by fish taken from the Mekong River system. Although the report suggests that there will be some short-term benefits in the agricultural section from control of the river’s flow, longer-term changes to the way in which the Mekong’s ecosystem functions will lead to a decline in soil fertility as a consequence of the diminishing of sediment flow down the river. The ultimate costs of these developments, the report states, will be a reduction in average GDP growth in all of the Mekong countries downstream of China. Whatever the detail, none of these dire predictions are new. 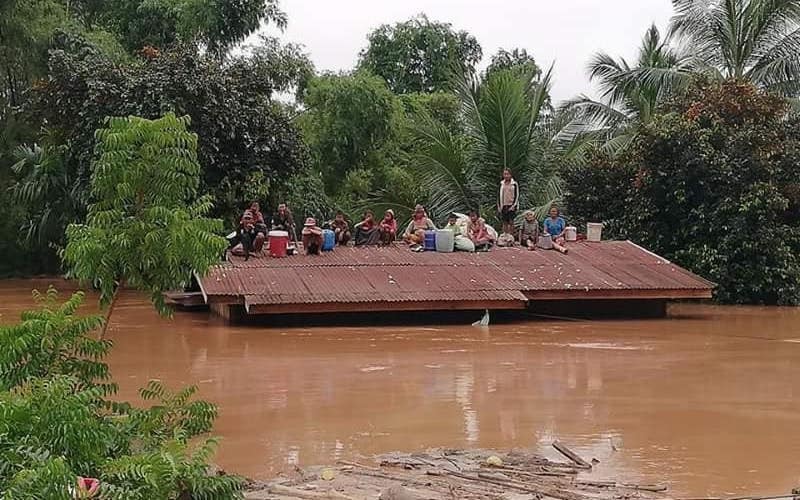 Yet there is still little sign that the governments of the Mekong countries are prepared to take action to prevent the serious long-term threats they and their populations are facing.